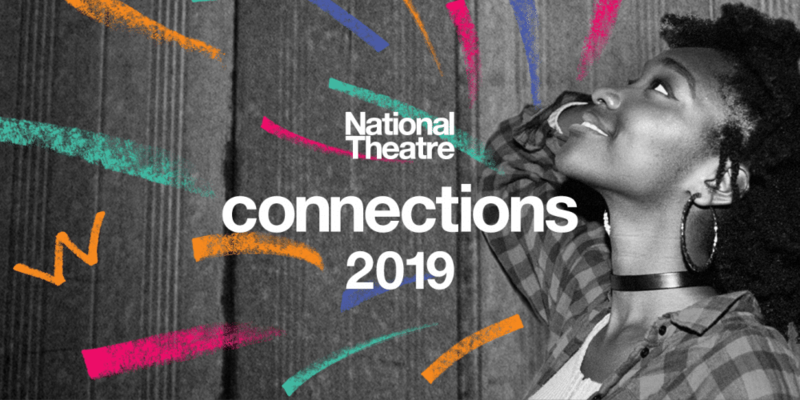 Mount Temple have been selected to take part in the National Theatre, London’s Connections Scheme. We are the only school in the south of Ireland that got into the scheme and we got a full bursary for it. The scheme allows you to premiere a play written by leading contemporary writers. As part of the scheme, the fifth years will travel to the Lyric Theatre in Belfast to attend a festival and put on their show on the 12-14th of April. We hope to put on the play in Mount Temple on the 20-22nd of March. We have also been invited to put the play in Kilkenny and Malta but have yet to finalise these. Mount Temple will be putting on Dawn King’s play ‘Salt’. Ms. Doak will be auditioning fifth years the week after their exams (December 11-13). The play is set sometime in the future. There is a housing crisis and few jobs for young people. As a result, the government advertises the Foreign Apprenticeship Scheme where young people are given the chance to spend two plus years ‘training’. The play focuses on a group of young people who have gained entry to the scheme. It follows the reasons why they signed up and how they get on.